Guard Tronic has been providing electronic security for over 57 years and have become Arkansas’ oldest and largest alarm company. Guard Tronic began in Fort Smith in 1959, when Ken Gilbert expanded Twin Cities patrol to include electronic security. He quickly hired four of his brothers and three of his brothers-in-law. One by one those brothers have moved on to bigger and better things, except for one of Ken’s brothers-in-law, Rick Brown, who began working for the company in 1972. 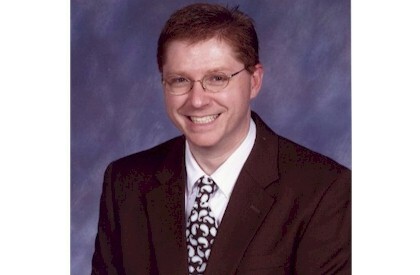 He is currently serving as Guard Tronic’s President. Rick hired Jordon before he could even drive. At the age of 15, Jordon began working during the summers, helping run wires and doing odd jobs. After one year at the University of Arkansas, Jordon went to work full-time and now serves as the Secretary / Treasurer. 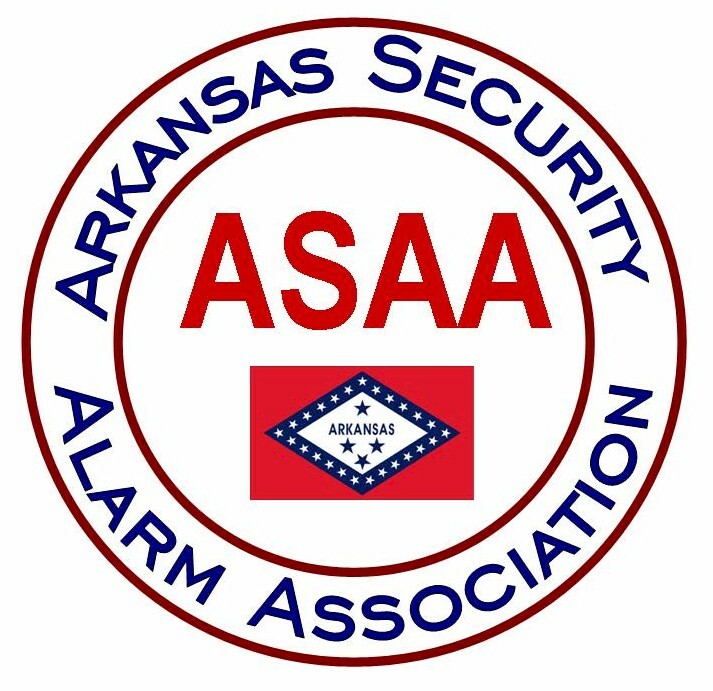 The Arkansas Security Alarm Association is a state-wide, not for profit group of alarm dealers, distributors and manufactures joined together for the benefit of the electronic security industry. Our industry includes, but is in no way limited to: burglar alarm systems, fire alarm systems, closed circuit television, access control, nurse call, home automation, and systems integration. strives to build relationships between competitors and increase the professionalism of our industry for the common good of our customers. is a member of the National Electronics Security Alliance. Jordon and his family began serving at the West-Ark Church of Christ in 2012. He is currently the “third string sound guy,” helping with the audio/video system during worship services. 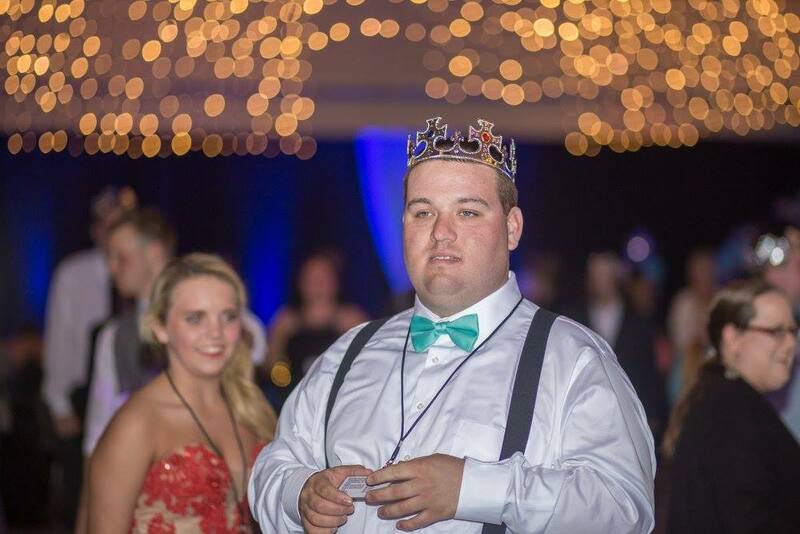 In 2016, Jordon heard about Night to Shine from a podcast and knew immediately that he wanted to get involved. While scrolling Twitter, he saw the Tim Tebow Foundation post the application to nominate your congregation to host for 2017. Jordon filled out the application, and THEN asked the leadership. They agreed that it was something the whole congregation would want to be involved in. West-Ark hosted our first Night to Shine event on February 10, 2017. We had 152 Kings and Queens and over 350 volunteers….most were not previously affiliated with West-Ark Church of Christ.